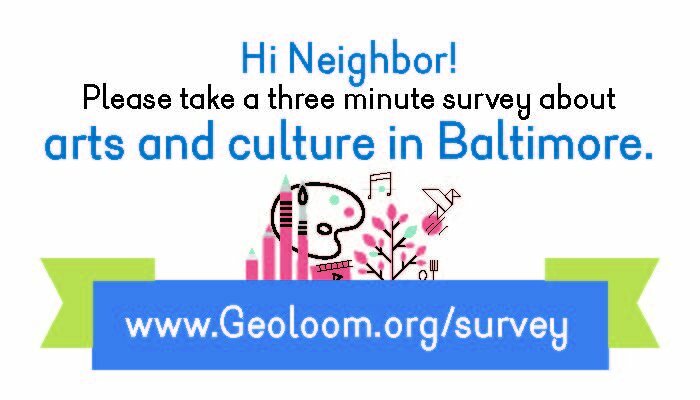 Please take this survey about arts and culture in Baltimore! Application Deadline: Monday, April 10, 2017- 11:59pm. School 33 Art Center is now accepting submissions from artists for our 2017 juried group exhibitions, to take place September 1 – October 28, 2017, and November 3 – January 6, 2018 in our first floor Main Gallery. 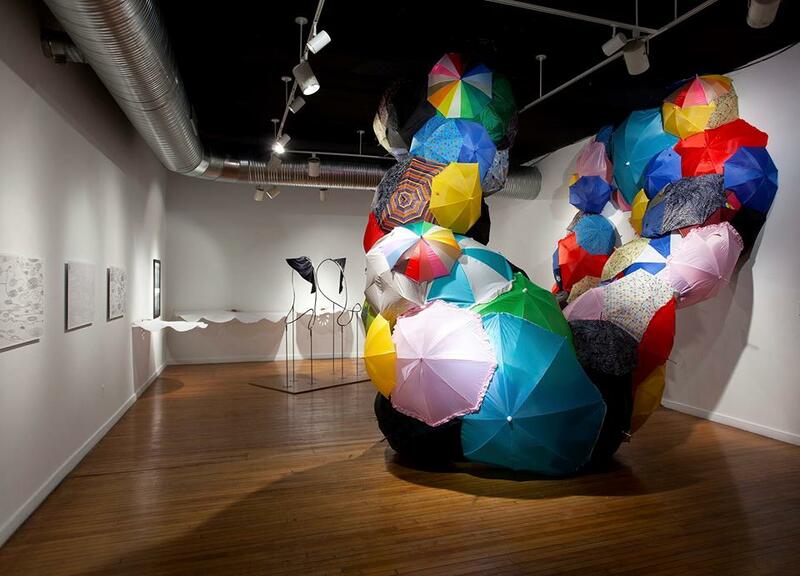 The call for entry is open to visual artists working in any medium. Through this open call, School 33 aims to present new work by emerging and established artists from the United States and abroad. Our jurors will select between four and ten artists for each exhibition, based upon individual artistic merit and curatorial vision. 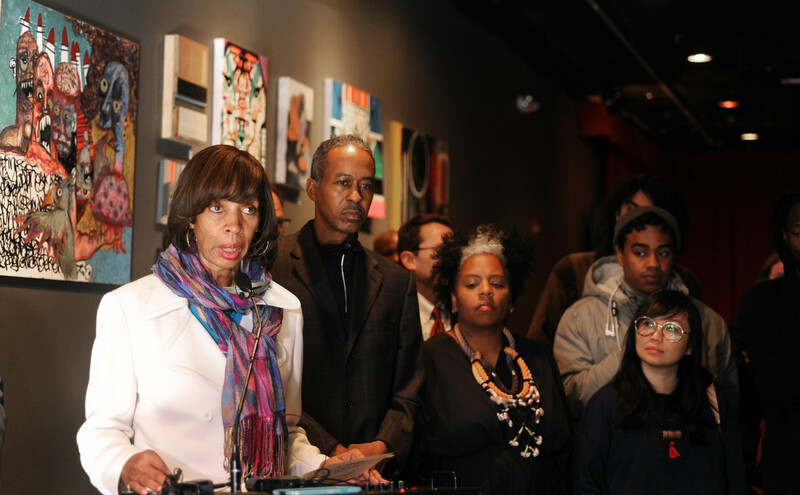 School 33 Art Center and the Baltimore Office of Promotion & The Arts will produce all related press materials, and will host an opening reception and coordinate exhibition-related programming. The spring is coming and we are open up for the workshops! We offer artists project-based, guided studio time in our print shop. 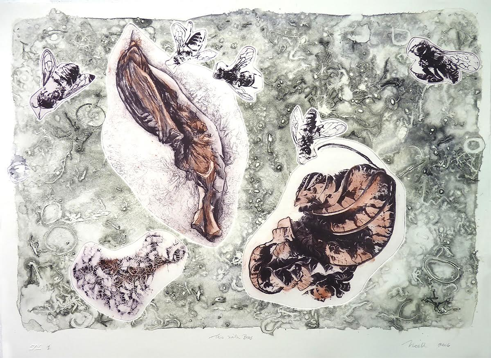 Artist and printmakers Soledad Salamé and Randi Reiss-McCormick work individually with artists to create a strong body of work, offering enough guidance and freedom to enhance their creative identity and visual language. Our residencies are an opportunity for growth within your artistic practice; many of our artists have acquired new venues for exhibition with the portfolios they create in our classes. 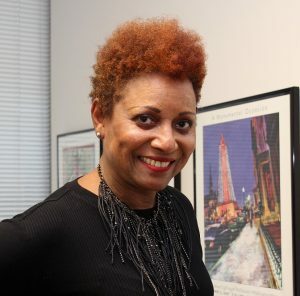 The Task Force integrates the perspectives of artistic, design, development, financial, regulatory, and revitalization exports to develop straategies, identity resources, and propose a programmatic framework that will develop and sustain spaces that protect the safety of artists and patrons, while meeting the logistical and technical interests of today’s performers and audiences. Want your voice heard by the Task Force? 1.What does it mean to be the Director of Special Events? And isn’t every event BOPA produces a “special event”? Being the Director of Special Events means a lot to me, and it’s very exciting as you get the opportunity to be involved in international/national events such as Light City, Star-Spangled Spectacular or a Super Bowl Parade. But you also get the opportunity to do small community events like the MECU Neighborhood Grants where you have twenty people attending a small workshop compared to 100,000 people at major event. I enjoy seeing people having a good time. It’s especially exciting when you’ve booked an attendee’s favorite band, and you see them at the front of the stage dancing, singing, and jumping with excitement in seeing this band, and it’s all free. It’s so rewarding to see people’s expressions and gratitude for the special events we present. 2. How did you become the Director of Special Events? What’s your history/background? What led you to this position? It’s very funny because I went to Villa Julie College [now Stevenson University] to become a business legal secretary. I did my internship here and was hired after I graduated. I was the secretary for the Events Manager (I think that was her title). Then a Data Process Operator, then an events assistant, then was promoted to an events coordinator, then promoted to events manager and finally the Director of Special events. So it has evolved over the years; I didn’t go to school for this or anything. So my role here has been a very interesting journey – talk about on-the-job experience! 3. 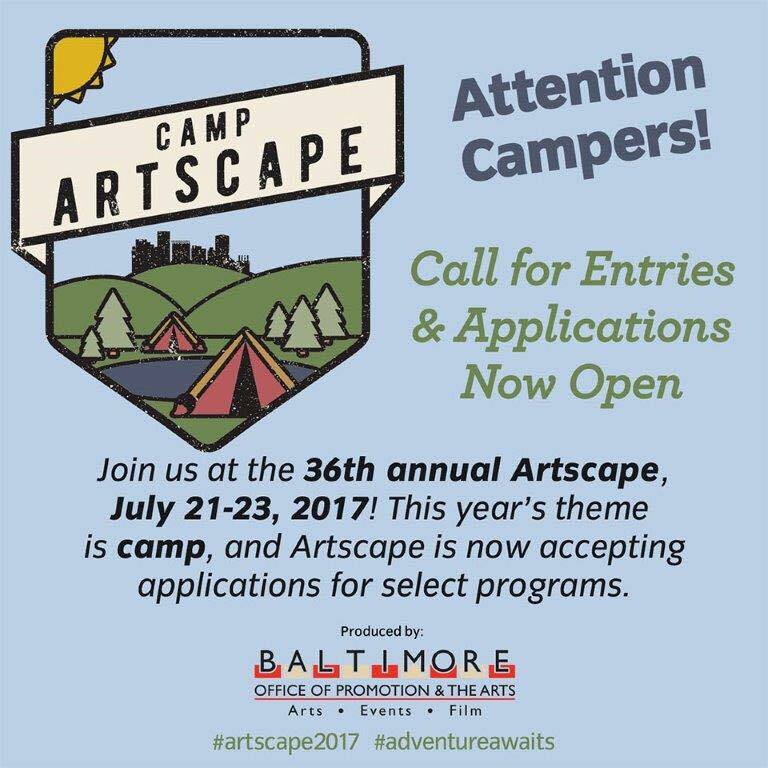 How can your average Baltimorean can take advantage of, or find out about BOPA events? I think the best way now is social media. Back in the day, you could look at a calendar listing in The Sun papers or in City Paper, but now it is most definitely social media and I think word of mouth too. When folks have a great time at an event or festival they like to share their experience, especially when they find out a person is not familiar with the event or festival. 4. What goes into planning special events for BOPA? It depends what the event is, but some consistent things include: attention to details, a good timeline, sticking to the budget, the support of city services and the number one goal is for the people attending the event to have a good time, and plan to come back the next year. 5. What do you wish more people knew about BOPA and all the events that you produce? I think a lot of people don’t know about us period. We need to do a better job of tooting our own horn. We do a lot of events and special projects, and offer a lot of services that people don’t know about or think it’s done by “The City” so we need to celebrate and spread the word about ourselves more. 6. Is there any particular event that you’ve had a hand in that is your favorite? My favorite event is the Monument Lighting and the Baltimore Book Festival. Initially because they were both held in Mount Vernon and I love the intimacy of that neighborhood. However, the Book Festival is held at the Inner Harbor now and I love it on the water. Probably the most exciting was when we did the first Super Bowl Parade. That was really, really cool. 6a. Was BOPA involved in both Super Bowl Parades and just the first? We coordinated both of the Super Bowl Parades – makes me smile thinking about it. 6b. Are you a Ravens fan? 6c. A lot of people are saying next year is our year [to win the Super Bowl again], so hopefully. That would be fun! Another thing we’d like to do, hopefully one day, would be a parade for the Orioles. We did do one, but we won’t mention how long ago that was. A couple of years back we got excited about the possible chance of doing something, and I think we even met with the Orioles, but.. Now this is going way back, I’m telling my age. When Cal Ripken hit 2,131 [games], we did a parade for him- marching bands, floats, etc. The parade went down Charles Street, and somehow Sports Illustrated got a great picture of the float going down Pratt Street with me and another staff person walking behind the float. The picture was in the special issue of the magazine dedicated to Cal. I always said I was going to get a copy of the magazine, but never did. I’ve done and seen a lot of amazing things working at BOPA. 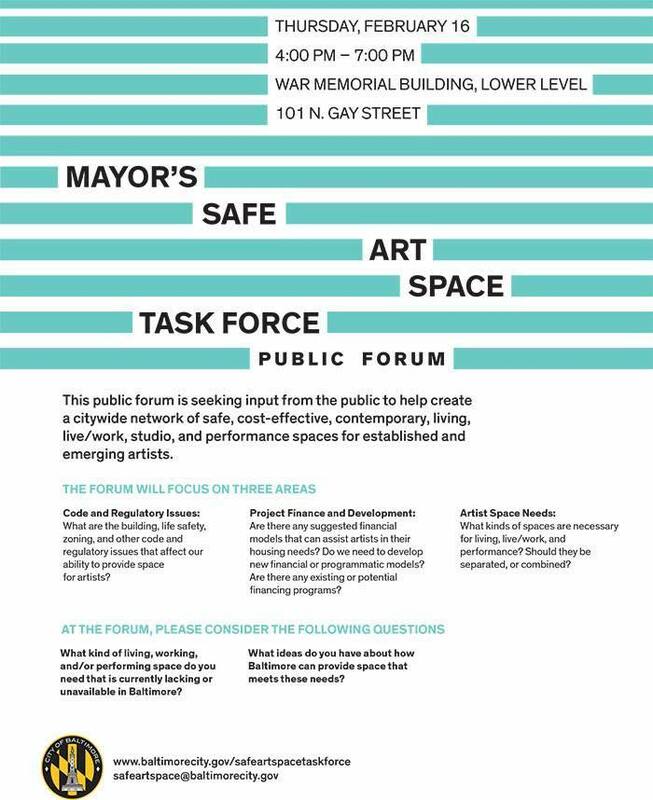 This forum is seeking input from the public to help create a citywide network of safe, cost-effective, contemporary, living, live/work, studio, and performance spaces for established and emerging artists.